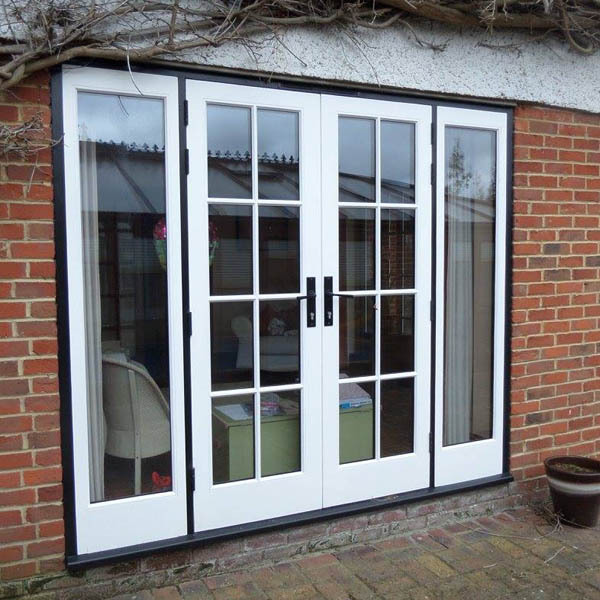 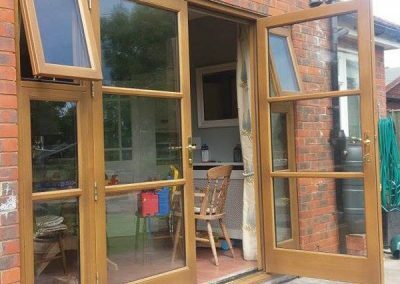 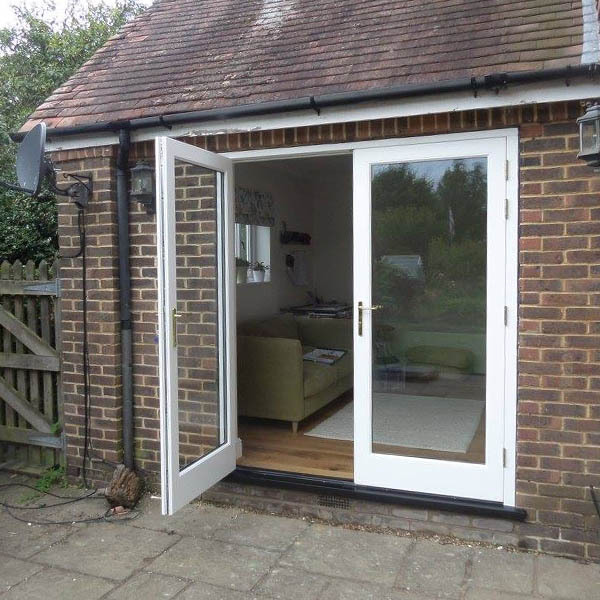 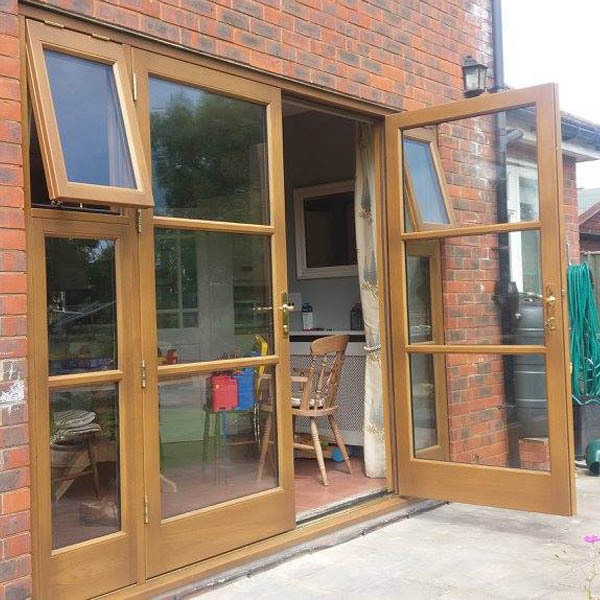 Our range of french doors truly transform any property. 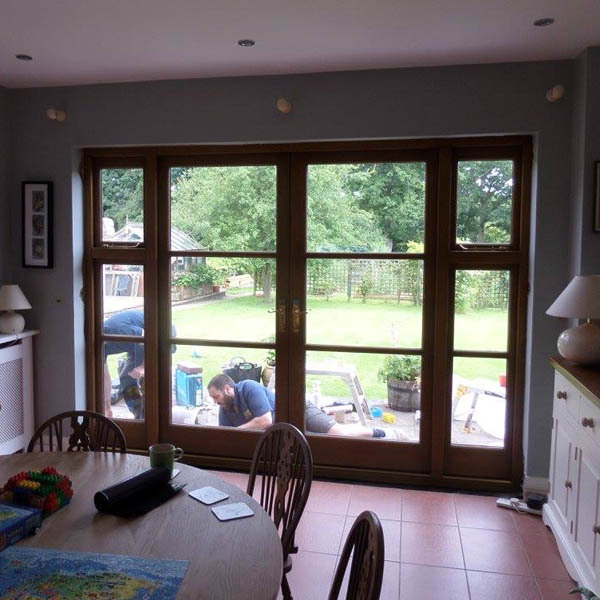 Letting in large amounts of light and allowing plenty of access and airflow when open. 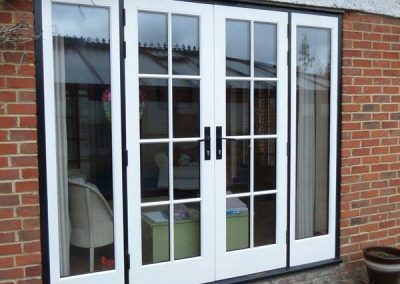 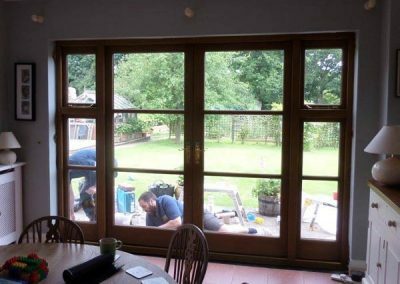 Our french doors are created as per your precise requirements and are built to fit any opening. 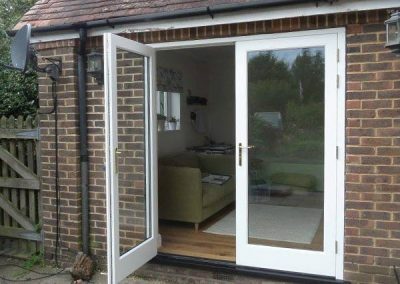 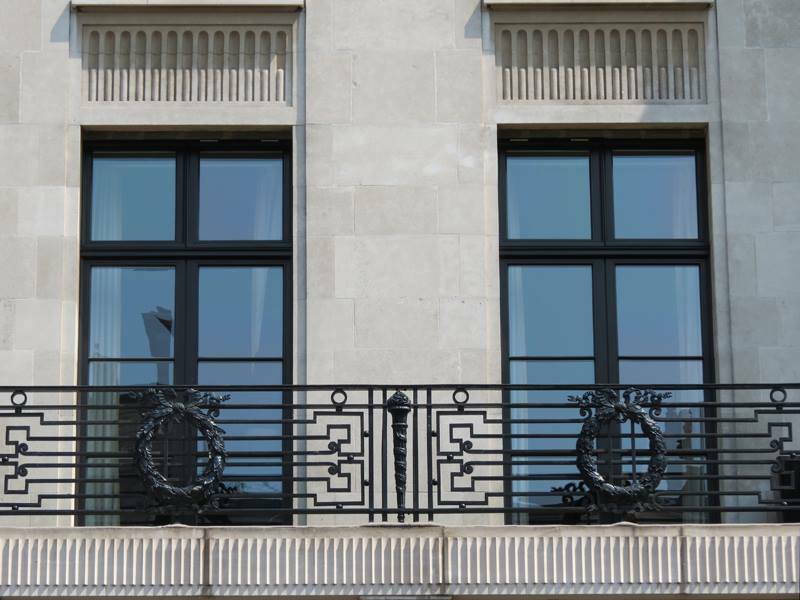 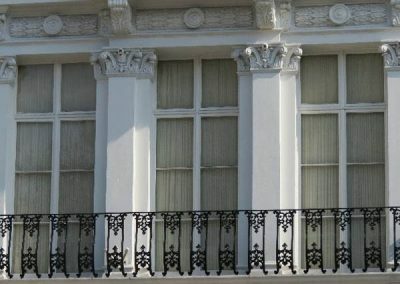 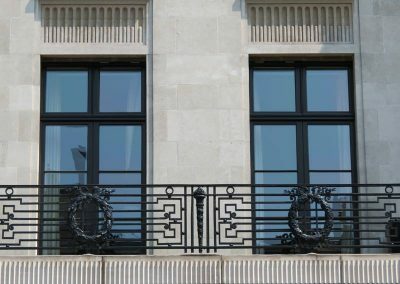 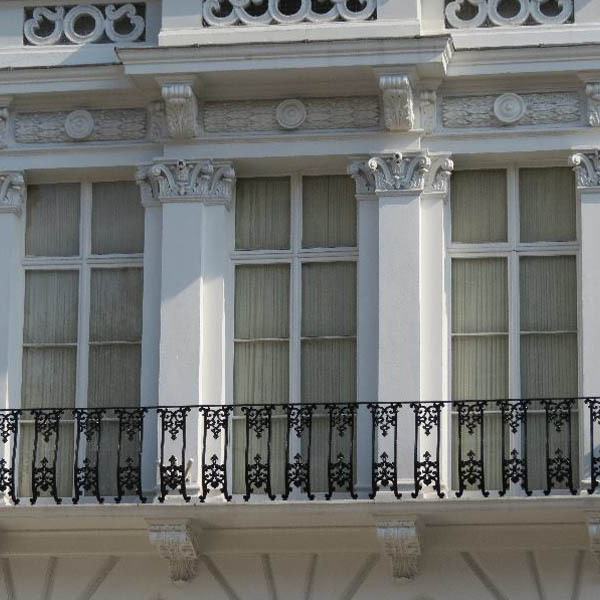 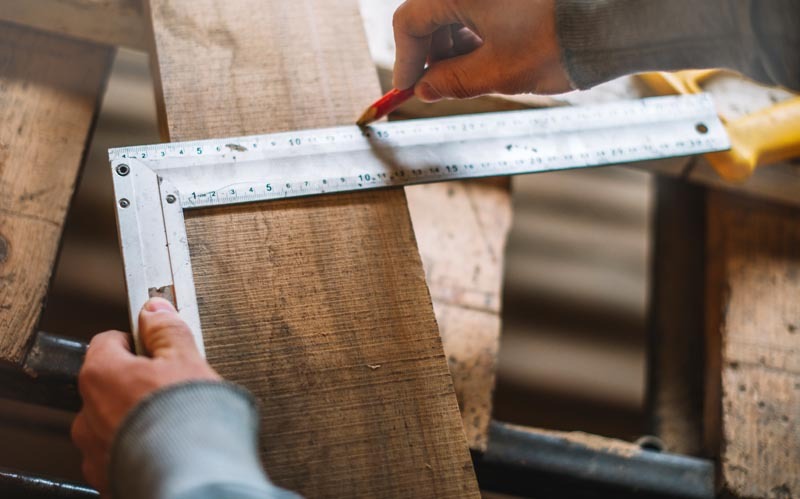 We offer a huge range of options, so be sure to contact us to discuss your project and to get our expert advice.